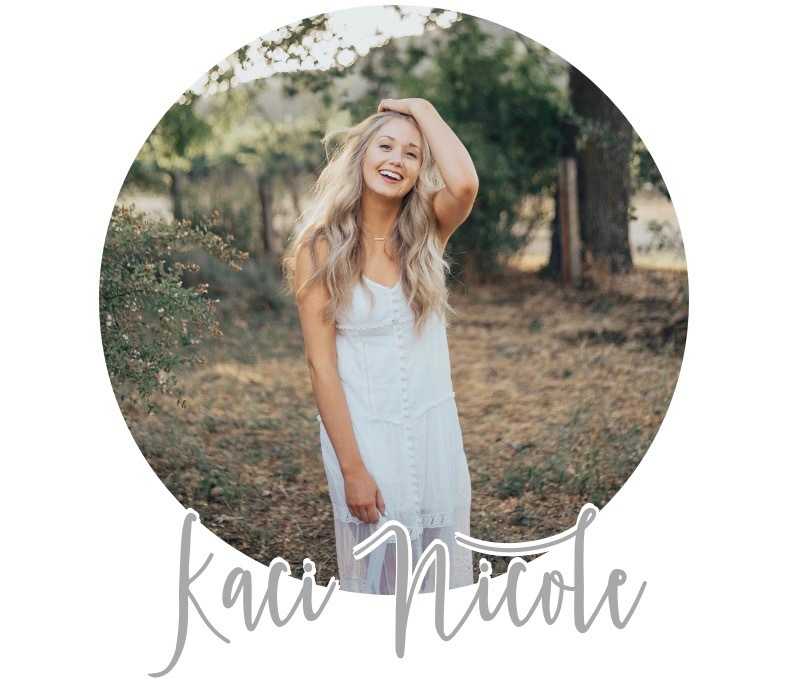 I was listening to lyrics by Hillsong United—You stand eternal, the uncreated One who knows no end…the starry wonders, the vast expanses bow to Your command—when the thought came to me: God is so much bigger than my mind can comprehend. 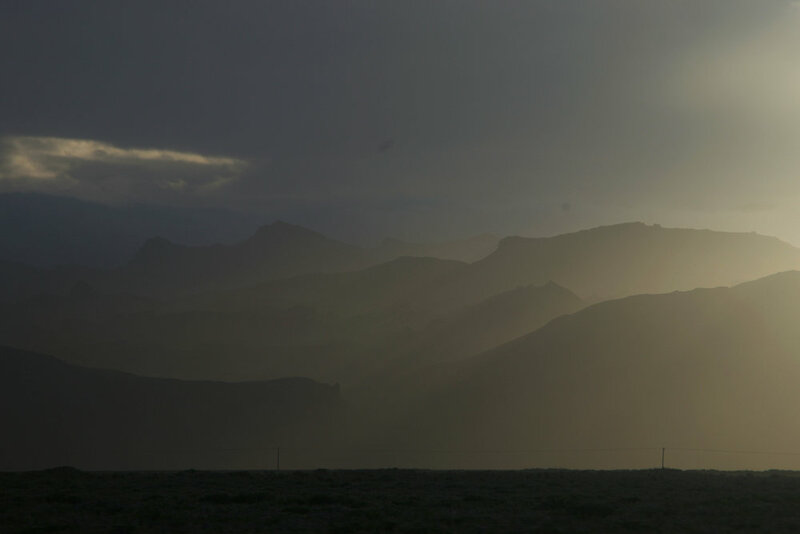 I imagined the sights I’d be seeing in Iceland in a few short days, and marveled that they all belonged to Him. Right then, a prayer for my trip was born: God, reveal Yourself to me in beautiful ways. A word of advice? Ask God to reveal Himself to you, and see what happens. I dare you. For me, this request led me directly into what I’ll always remember as one of the coolest days I have ever lived. Our first day in Iceland began at Seljalandsfoss waterfall where we met Chase, a fellow tourist who was on the same route as us for the day. This is where the cool stuff started happening. If you know me, you know I have always LOVED photos but now being a blogger, I do even more. The challenge is, not always having access to a photographer, I’m constantly having to get creative—making makeshift tripods, explaining to my mom or dad or a friend the exact frame I’m looking for. Knowing this trip would hold some of the most beautiful sights I’ve ever laid eyes on, I was prepared to get just as creative to capture them. Well, turned out I didn’t have to. Chase, as we found out, is a YouTuber who had with him a whole set of professional camera equipment, and he ended up doing full on shoots for us at all our stops for the rest of the day. 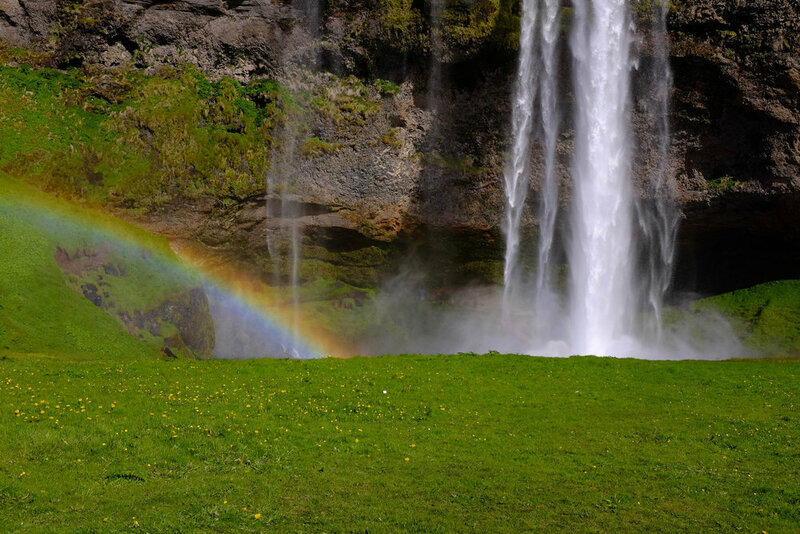 From Seljalandsfoss on, Chase captured for us the kaleidoscope of cool moments that ensued. 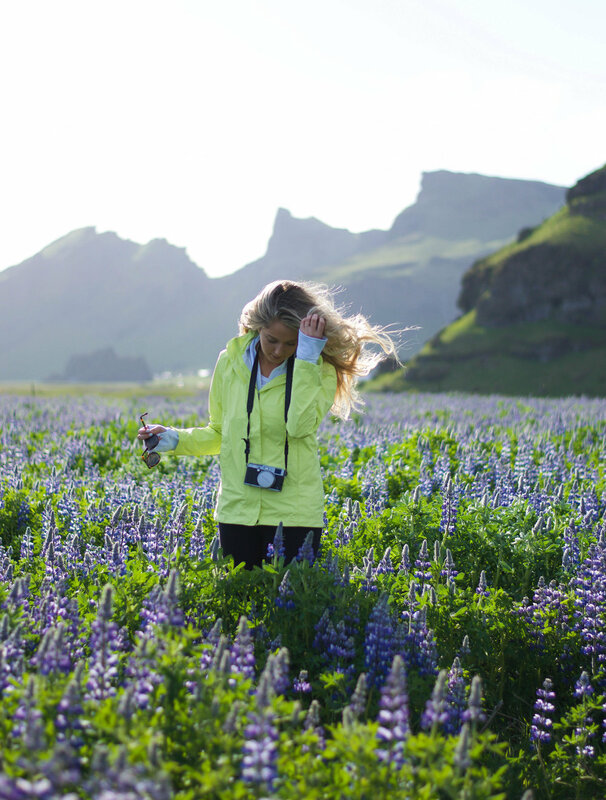 There was the field of Icelandic lupin flowers we frolicked through, the deep purples and bright greens captivating us as the sun danced on our skin and the wind blew through our hair. 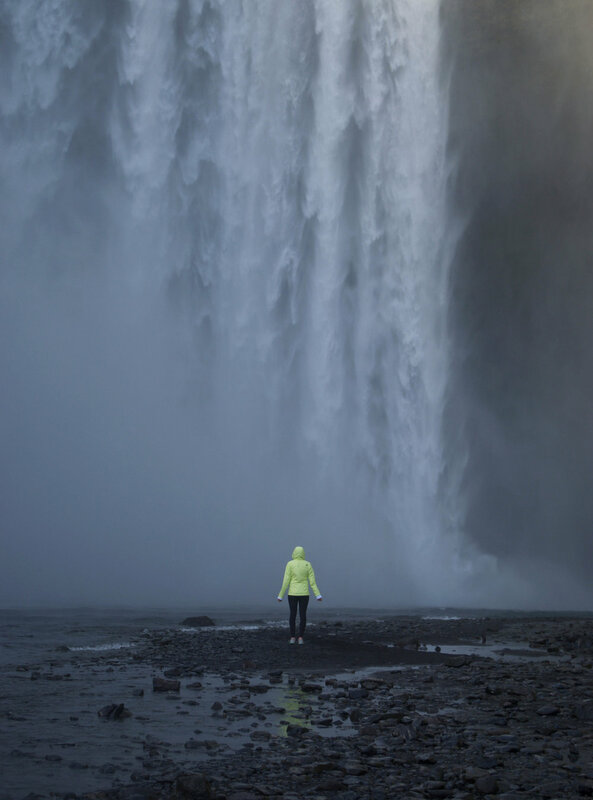 There was Skógafoss waterfall, its mist showering us in its sheer magnitude. 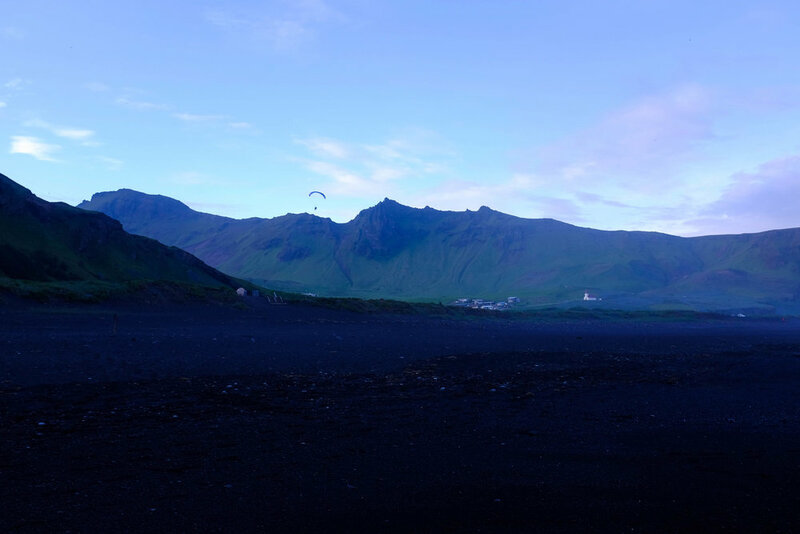 There were paragliders peeking over clifftops against a purple sky backdrop at Black Sand Beach in Vik. There was the field of volcanic rock stacks we would have missed had the golden sunset backlighting it not been perfectly timed with our passing by. There was the wrong turn that led to us climbing up a hill to see a hidden waterfall, a pink sunset stretching across the sky as we danced on lush green grass, while a drone buzzed overhead, capturing it all. Finally, after hours of driving, there was the grand finale—the moment the bridge we were driving over peeled back suddenly to reveal our first glimpse at Jökulsárlón, otherwise known as Glacier Lagoon. It came out of nowhere, catching us by surprise, and I screamed into Chase’s camera as he recorded for his vlog, “THIS IS THE COOLEST THING I HAVE EVER SEEN.” I couldn’t help it. That’s what happens when your eyes meet glory—it comes gushing out of you. Our refrain for the day seemed to alternate between, “THIS IS THE COOLEST DAY EVER,” and “THIS DAY ISN’T REAL.” It was seemingly unending in the best of ways, each moment filled with new surprises and delights. Riding an incredible rush, I started to wonder, why is this day so cool? What about this day makes it so? My mind immediately came to the 24-hour sunlight. This northern phenomenon had allowed us to make our day a long one, and the longer it got, the more dreamlike it started to feel. It wasn’t simply that the day held cool moments. It was that the day had become an unending string of cool moments wrapped up in one long, uninterrupted highlight reel. Each new wonder compounded on the next, making each moment better than the one before. The day was cool because of each of the individual experiences, but it was the coolest because of all the experiences together—because it was so full. It’s like God poured out goodness on us so relentlessly, it was almost overwhelming. We couldn’t quite hold it all in. In that moment I had a revelation: I think that’s a little bit like how Heaven will be. Here on earth, we experience God’s glory in bits and pieces, but only as it pokes through the pains of a broken and fallen world. In Heaven, we’ll experience it in full. Think of the coolest day you’ve ever lived. That will be Heaven—but better. Think of every happy memory, every sight that’s ever wooed you, every moment of pure, unadulterated joy. Right now, they probably pop up sporadically amidst moments of mundane, of pain, of sadness, because that’s life—good and bad rolled up into one. But we have the promise of a day when it will only be good, because we’ll be fully restored to right relationship with God. Think of all your most joyful moments, coming at you on an uninterrupted reel, almost overwhelming you in their sheer relentlessness. That is the sure hope we have as followers of Jesus. Funny thing is, as you may have read, my good day in Iceland came after a not-so-good night at the car rental shop—a long, frustrating, bone-tired-kind-of-not-so-good night. Hard stuff is part the human experience. But when the setbacks, hurts, frustrations and weariness that come part in parcel with this life arise, they serve as a reminder that we aren’t yet home. And when we experience sweet glimmers of glory and goodness, they serve as a reminder that we still have work to do before we get there. One day, the not-so-good night is going give way to a Morning where there’s 24-hour sunlight, and everything is fully good, all the time. Let’s live and love boldly now, allowing the good and the bad alike to point us and those around us toward the One who is only ever good—to that day when we’ll see Him face to face. That is what we put our hope in. And that will be the coolest day ever. P.S. To hear more about our trip, check out my comprehensive my Iceland Itinerary!